One of the country’s largest automobile makers, Hyundai Motors has launched a latest addition to their highly regarded fleet of cars on 28th March. This company is also the largest automobile exporter in the country as well. 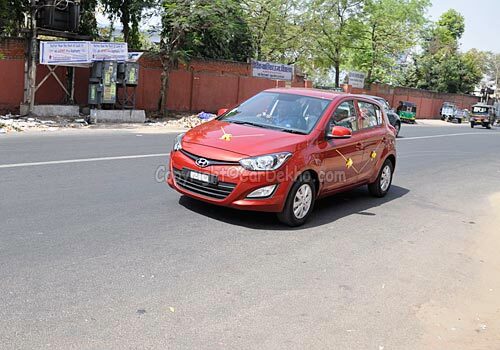 This new generation Hyundai i20 will be offered in twelve trims across all their dealerships in the country. 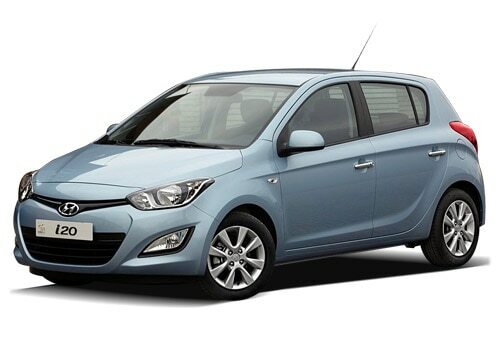 This New Hyundai i20 price for the base variant in petrol is starting at Rs. 4.73 lakh, which is the ex-showroom price of New Delhi. This latest hatchback car has a very urbane and a high class look with a beautiful front façade as can be seen in the New Hyundai i20 pictures. According to a New Hyundai i20 review, this hatchback will be offered in both petrol and diesel variants. The petrol car version will be powered with a commanding 1.2 liter Kappa petrol engine capable of delivering a maximum power of 84 Ps. The diesel version will be fitted with a 1.4 liter common rail diesel engine, which can deliver a peak power of 90 Ps along with a torque of 22.4 Kgm. Both these versions will be equipped with 4 cylinders and a 6-speed manual transmission gear box. There is another powerful variant in the offing to the Indian customers, which is the 1.4 liter Gamma automatic petrol version. This engine has a capacity to churn out a peak power of 100 Ps along with a 13.9 Kgm of torque and is integrated with an automatic transmission gear box. This attractive Hyundai hatch back also has a lot of advanced and state of the art features to attract the customers. Apart from this hatch back, the Indian car market is abuzz with several vehicle launches coming up from different companies. There is news that Maruti Ertiga, Chevrolet Captiva, Volkswagen Jetta and the formidable Tata Safari Storme are going to be launched soon in the Indian car market. I recently shared that Maruti Swift Dzire older version directed towards Taxi segment and low priced petrol cars keep step with diesel cars.